An old adage that's often harder to achieve than it is to say. Unless your life resembles that of a gardener, with a green thumb, you'll need tools to get yourself there; we all long to bloom. Surprises that arrive at your doorstep give you a sense of belonging and of feeling at home. The same rings true for your children too. A box you both can share? Priceless! 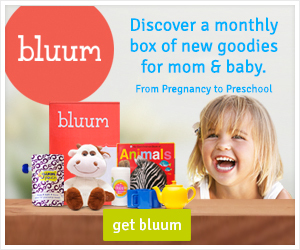 So it is with Bluum. A perfect gift for moms and their newborn babes and toddlers alike. Surprises enclosed that will create a sense of being cared for, thought of, and loved. 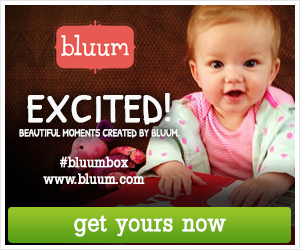 If you, or someone you know, is struggling to fit in somewhere new, is far from "home" while mothering, or has recently welcomed in a new life, within their own, you can encourage them to bloom where they're planted with a Bluum Box! Smiles will abound, spirits will be lifted, encouragement will be gifted, hearts will be warmed; and, babies will learn and grow, as their minds expand, while interacting with all that's new. 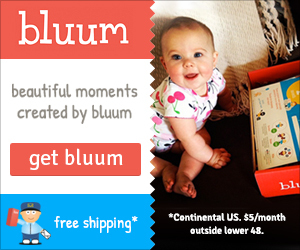 Simply click on any image where the word "Bluum" appears and let your Bluumin' adventures begin!